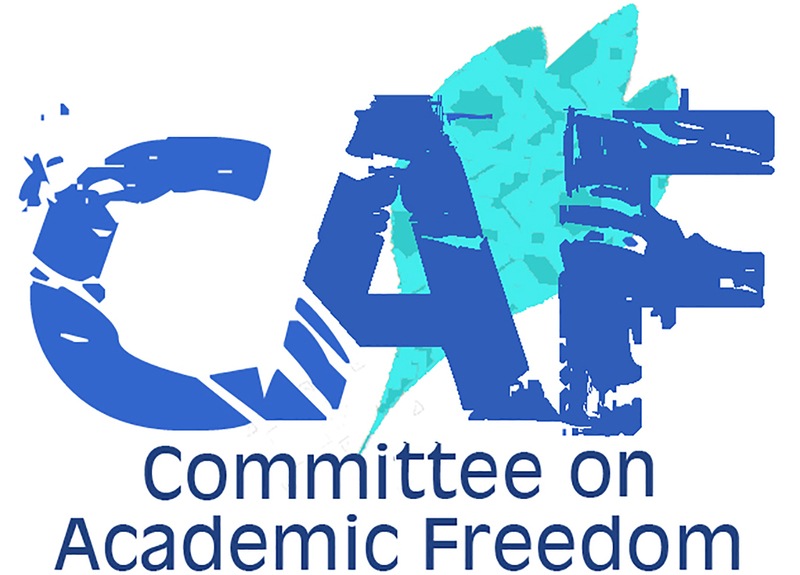 We write on behalf of the Committee on Academic Freedom of the Middle East Studies Association (MESA) to express our dismay regarding Iran’s continued policy of excluding Baha’is from higher education. Article 2 of Iran’s constitution instructs the government to work towards the provision of “free education and physical training for everyone at all levels, and the facilitation and expansion of higher education.” Further, according to Art. 10, the government “must provide all citizens with free education up to secondary school, and must expand free higher education to the extent required by the country for attaining self-sufficiency.” Even though the Baha’i faith, the country’s largest minority religion, is not a legally recognized faith in the Islamic Republic of Iran, there are no constitutional and legislative grounds for discriminating against Baha’is in the realm of education and for excluding them from pursuing university degrees. We have learned that in the past year alone, the enrolments of more than 100 students who self-identify as Baha’i or who had not claimed any of the five legal religious affiliations (Islam, Assyrian and Armenian Christianity, Judaism, and Zoroastrianism) on university enrolment forms were cancelled by university administrators, thus forcing these students to end their studies. Since the Baha’i faith is not a constitutionally recognized religion, its adherents typically leave blank the space on university enrolment forms which asks for religious affiliation. University administrators are then forced by Ministry of Education officials to un-enrol students under the pretext that their “records are not complete”. Estimates suggest that as many as 100,000 Baha’is have been prevented from completing higher education since the 1979 revolution. We have learned of concrete cases at Shiraz University, Isfahan University of Technology, Yazd University, Noshirvani University in Babol, Ghiyaseddin Jamshid Kashani Institute for Higher Education in Abyek, Eram College in Shiraz, Birjand University of Technology, the Bojnord School of Architecture, and Islamic Azad University, where, over the past ten months, Baha’i students were first invited to register, but were eventually un-enrolled and prohibited from continuing their education under the pretext that their records were “not complete”. In several cases, this took place after students had already studied for one or two terms and paid their tuition. To add insult to injury, reports suggest that at the Islamic Azad University of Roudehen, university officials forged documents to make it appear as if the students had opted to drop out voluntarily. Reports also suggest that when student registrations or enrolments are cancelled, students are typically not reimbursed for tuition already paid for future weeks and semesters. At some private universities, whose enrolment forms do not force future students to disclose their religious affiliation, applicants were asked about their religion by university employees. Upon answering that they were Baha’i, these students were un-enrolled. We note that there is no legal basis for university personnel to ask students about their personal faith. We vigorously protest the Islamic Republic of Iran’s longstanding discrimination against Baha’is in the realm of education. Although Iran’s constitution champions access to higher education as a revolutionary goal, regulations from the Supreme Cultural Council dating back to 1991 stipulate that university administrators must expel students who are ‘discovered’ to be Baha’i. The memorandum establishing these regulations reads “The Government’s dealings with [the Bahá’is] must be in such a way that their progress and development are blocked. ... They can be enrolled in schools provided they have not identified themselves as Bahá’is. ... Preferably they should be enrolled in schools which have a strong and imposing religious ideology. ... They must be expelled from universities, either in the admission process or during the course of their studies, once it becomes known that they are Bahá’is." Following efforts by Iran’s reformists, Baha’is were officially permitted, for the first time, to take the nationwide university entrance exam from July 2004 onward, raising the reasonable expectation that successful applicants would be allowed to pursue their chosen courses of study. However, a secret 2005 memorandum by Iran’s Chief of Staff of the Armed Forces discloses that all government agencies and organizations were called on at that time to identify Baha’is in their midst and report them to the Ministry of Intelligence. This policy blatantly violates Art. 23 of Iran’s constitution, according to which “the investigation of individuals' beliefs is forbidden, and no one may be molested or taken to task simply for holding a certain belief.” A 2006 directive by the Ministry of Higher Education and Research renewed the 1991 ban on Baha’is in higher education, even while the permission for Baha’is to take the nationwide university entrance exam was formally upheld. For twelve years now, Baha’is have taken the nationwide university entrance exam without being able to complete their courses of study. Denying young people the right to education is indefensible; raising the expectation of young people every year that their fate might be different from previous generations is just inhuman. MESA is alarmed by this policy toward the Baha’i community. According to Art. 18 of the International Covenant on Civil and Political Rights, to which Iran is a signatory, “everyone shall have the right to freedom of thought, conscience, and religion… No one shall be subject to coercion which would impair their freedom to have or to adopt a religion of their choice.” Furthermore, the discrimination of Baha’is openly violates Art. 23 of Iran’s constitution, and their exclusion from higher education breaches Art. 2. We urge the Iranian authorities to adhere to the provisions of Iran’s 1979 constitution and to cease targeting students and scholars on religious grounds.